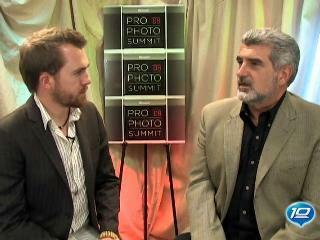 David Riecks presented findings from the Stock Artists Alliance Photo Metadata Project at the 2008 Pro Photo Summit. The project looked at how stock agencies ensure that their digital assets have the right kind of metadata so that they can accurately search through (and find stuff) in their massive libraries of images. 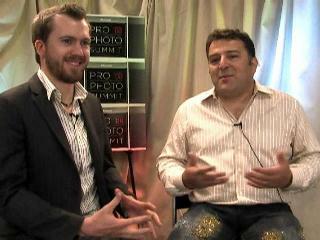 PPS08: Kostas Mallios - Why the Pro Photo Summit?